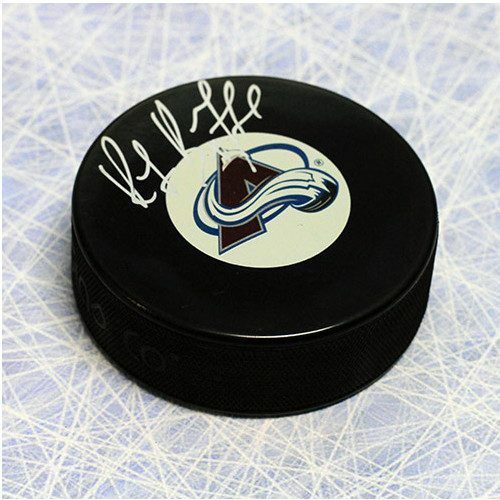 This hand-signed hockey puck has been personally autographed by Joe Mullen. To protect your investment, a Certificate Of Authenticity and a tamper evident holofoil from Slap Shot Signatures is included. Joe Mullen is an American born player who played 16 season the National Hockey League with the St Louis Blues, Calgary Flames, Pittsburgh Penguins and the Boston Bruins from 1980-1997. 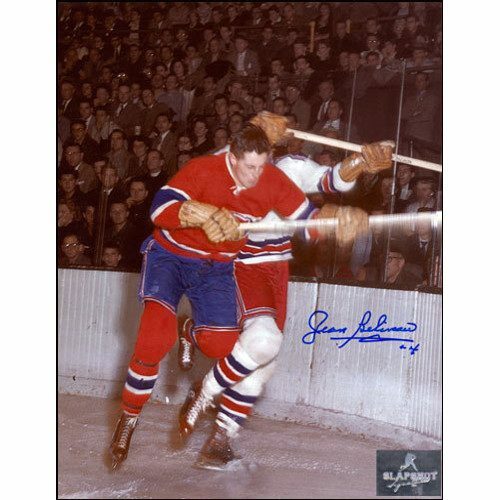 Joe Mullen has won three Stanley Cups. One with the 1989 Calgary Flames and two more with the 1991 and 1992 Pittsburgh Penguins. Undrafted Joe Mullen began his career with the St Louis Blues scoring his first two career goals against the Minnesota North Stars on January 5, 1981. They came eight seconds apart and set a Blues franchise record for the two fastest goals by one player. On February 1, 1986 Joe Mullen was traded from the St Louis Blues to Calgary Flames where he quickly established himself as a fan favorite, scoring 38 points in 29 games to end the 1986 regular season. In 1989, Joe Mullen led the Calgary Flames to the Stanley Cup with 16 goals and 8 assists. Joe Mullen was traded to the Pittsburgh Penguins on June 16, 1990, playing 5 season and winning two more Stanley Cups with Mario Lemieux and company. During the 1995-96 season Mullen did play one year with the Boston Bruins before returning to the Penguins the following season, where he scored his 500th career goal against the Colorado Avalanche on March 14, 1997. 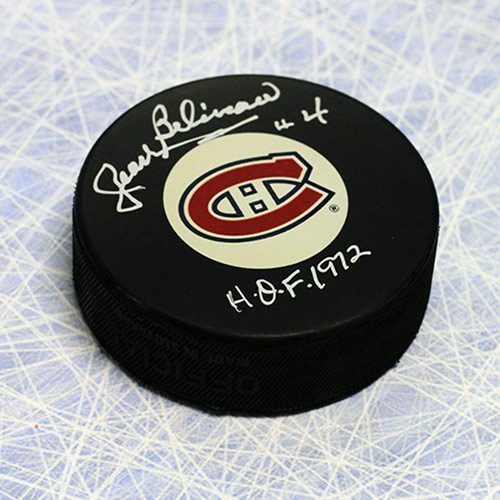 Own a piece of hockey history with a Joe Mullen St Louis Blues Signed Hockey Puck!